It’s unanimous! 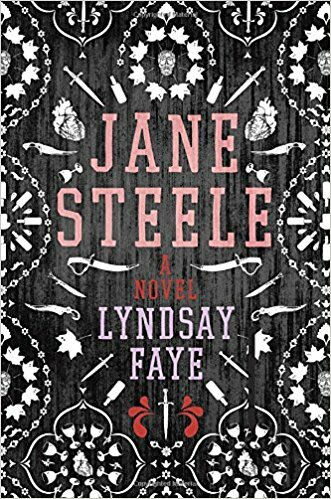 We all thoroughly enjoyed Jane Steele and we hope you’ll enjoy watching us chat about it. Thanks to a couple of wonderful and generous donors, we were not only able to pay for our url and hosting for the year, we had a little left over to pay for a give away. Leave a comment no later than February 28th and you’ll be eligible to win a copy of The Rook by Daniel O’Malley. We’ll be discussing it on our next show, scheduled for March 10th. We’ll be sending one lucky listener or viewer an ebook or paperback copy with time to read it before our next show. If you’d like to help us give more books away, chip in a few bucks at paypal.me/cocktailhourshow and we’ll share the love. Now, enjoy the spoilerish show!